Closing in on the purchase of a home is a challenging and momentous time. A prospective buyer’s success is pivoted on the ability to make good judgment about the long-term viability of an investment. At St. John’s Home Inspections, LLC, we know how risky that decision can be. 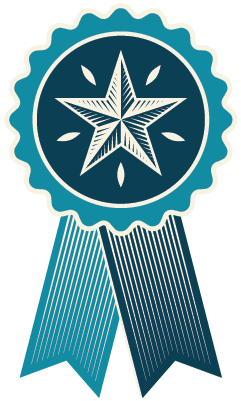 However, we also recognize how rewarding it can be when approached with a solid understanding of a home’s condition. That’s why we provide a professional home inspection that’s designed to empower you with knowledge—putting you on the path to your perfect home. 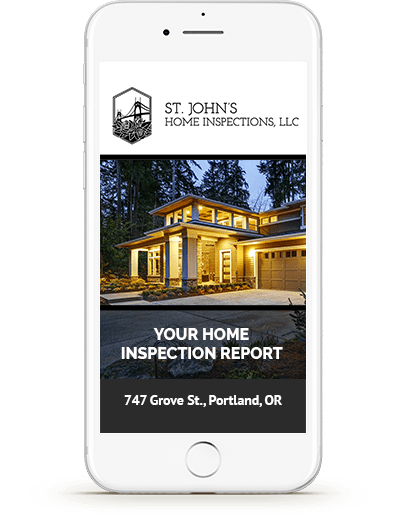 St. John’s Home Inspections, LLC offers specialized home inspection services to Portland Oregon and the surrounding area, including: Beaverton, Gresham, Hillsboro, Corbett, Cornelius, Damascus, Fairview, Forest Grove, Gladstone, Happy Valley, King City, Lake Oswego, Milwaukie, Oregon City, Sherwood, Tigard, Troutdale, Tualatin, West Linn, Wilsonville, Wood Village, Aloha, Beavercreek, Cedar Mill, Clackamas, Dunthorpe, Garden Home, Raleigh Hills, and West Slope. As a thank you for protecting our nation, we offer a 10% discount to veterans and currently enlisted members of the United States military.